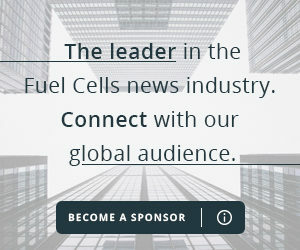 Fuel cells can eliminate pollution caused by burning fossil fuels; for hydrogen fuelled fuel cells, the only by-product at the point of use is water. Fuel cells do not need conventional fuels such as oil or gas and can, therefore, reduce economic dependence on oil producing countries, creating greater energy security for the user nation. The use of stationary fuel cells to generate power at the point of use allows for a decentralized power grid that is potentially more stable. Low-temperature fuel cells (PEMFC, DMFC) have low heat transmission which makes them ideal for military applications. 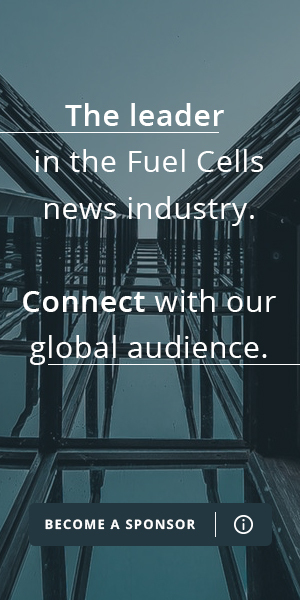 Unlike batteries, fuel cells have no “memory effect” when they are getting refuelled.